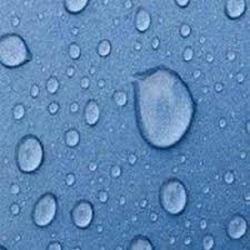 Manufacturer of a wide range of products which include acrylic based water repellent clear coat. It seals the porosity of cement plaster, stones & makes it moderate water repellent. It is transparent and moderately U. V. Resistant. Can be also applied over stone to get better protection against water, oil, algae &fungus. We recommend to apply GLAZE COAT as top coat to any surface coatings for better heat re -radiation and avoid dust collection. Clean the surface thoroughly & make it free from loose dust & oil. Apply the first coat of GLAZE COAT by brush or spray. Let the first coat dry for 2-3 hours. Then apply another coat of GLAZE COAT. Make sure no dust layer is formed between surface of each coat. Two coats are necessary for better results. On smooth surface, 1 liter. GLAZE COAT covers 70 to 80 sq. ft. in 2 coats. To extend the weathering properties of Acrylic. Exterior surface of Storage Tank. Can be apply on any colored coat. 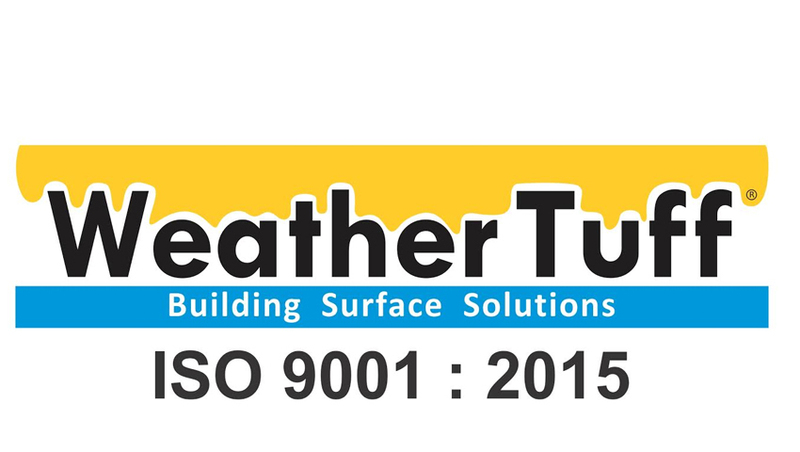 Acceptable for use in high performance architectural application.